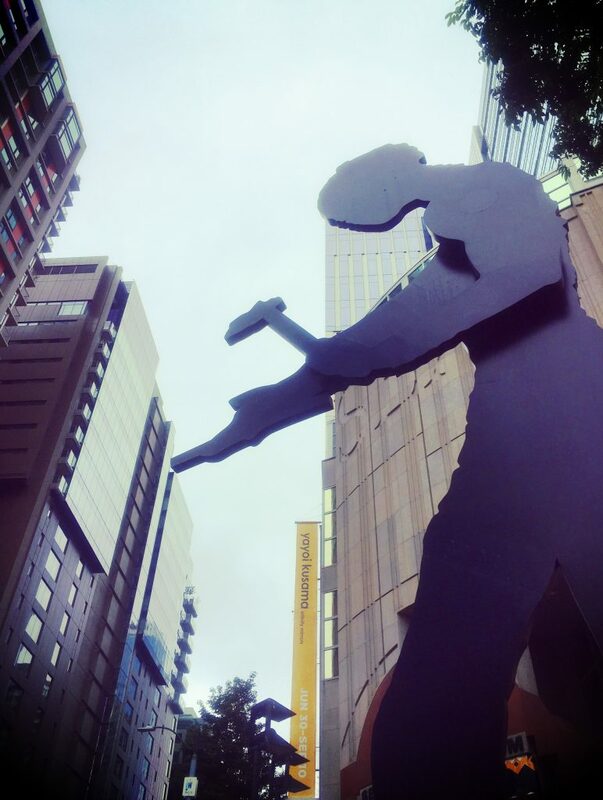 Lines of Thought: Drawing from.. 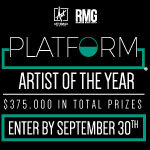 Explore the Future of the Art .. Legendary octogenarian Japanese artist Yayoi Kusama’s immersive, mind-blowing, magical installation exhibition “Infinity Mirrors” is traveling throughout North America over the next two years. 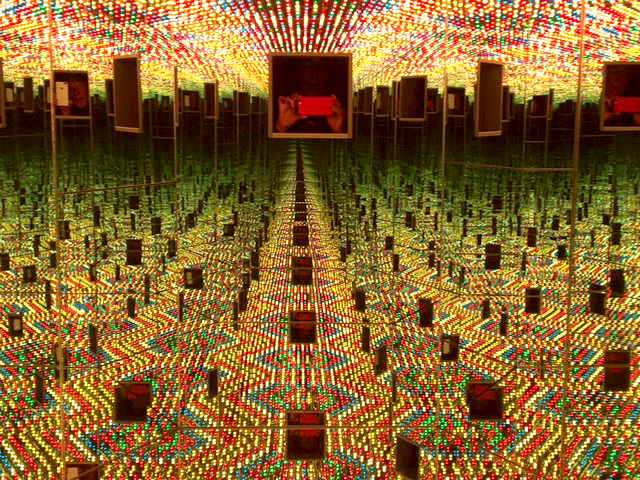 Starting in Washington, D.C., where it was the most-visited exhibition in Hirshhorn Museum history, “Infinity Mirrors” is now at the Seattle Art Museum until Sept. 10. “Infinity Mirrors” will then move to Los Angeles, Toronto, Cleveland, and Atlanta. 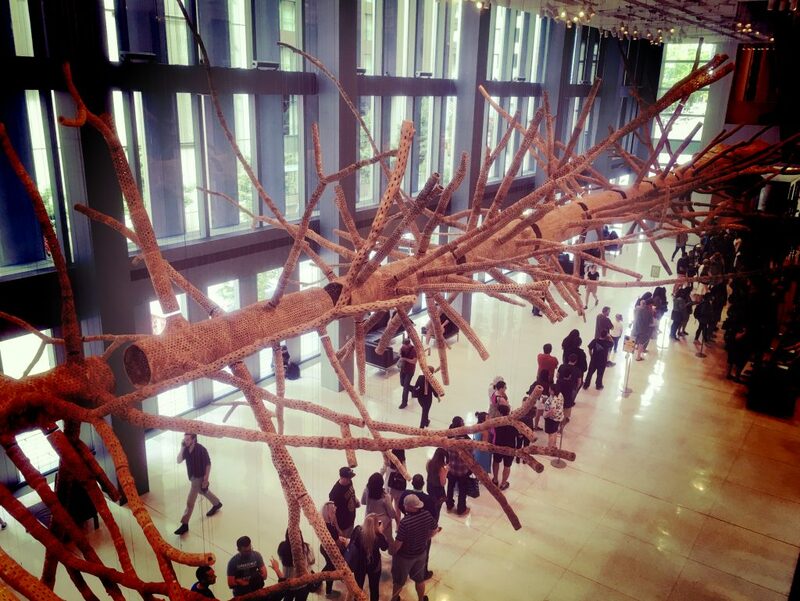 An avant-garde installation artist, Kusama had her first solo show in Seattle in 1957. The show featured paintings in which she started to develop two of her signature motifs: infinity nets (a series of small circles, linked like a net) and polka dots. In 1958, she moved to New York. Kusama staged “happenings” in the 1960s, many of which protested war and promoted peace, body acceptance, and love. 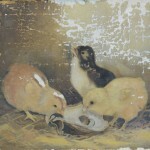 She also had a bit of an artistic rivalry with Andy Warhol. Known as the “Princess of Polka Dots” for her use of a repetitive dot motif, Kusama’s work uses patterns and mirrored environments to explore infinity. 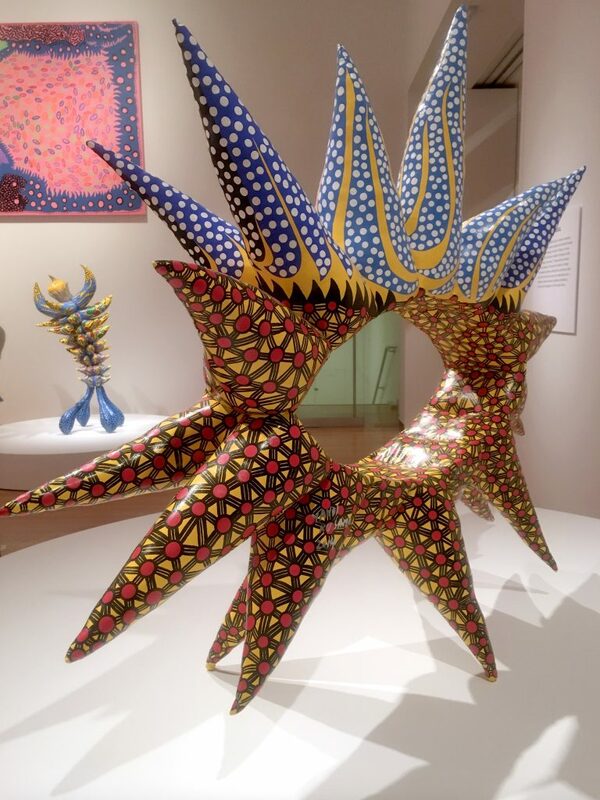 Kusama left New York in the early ’70s, returning to Japan, and checked herself into a psychiatric hospital. She hallucinated as a child, and the extreme pace of her life in New York took its toll. 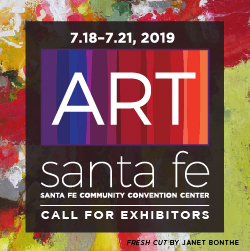 She views her work as “art medicine,” the creation of which helps her reconnect with her center. Kusama chooses to continue to live in the psychiatric hospital, checking out every morning to work in her studio and returning in the evening. 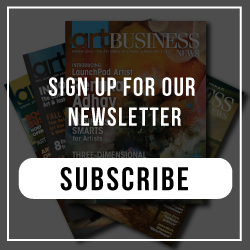 She believes infinity is the true nature of all humans and feels her art helps everyone reconnect to that innate infinity. 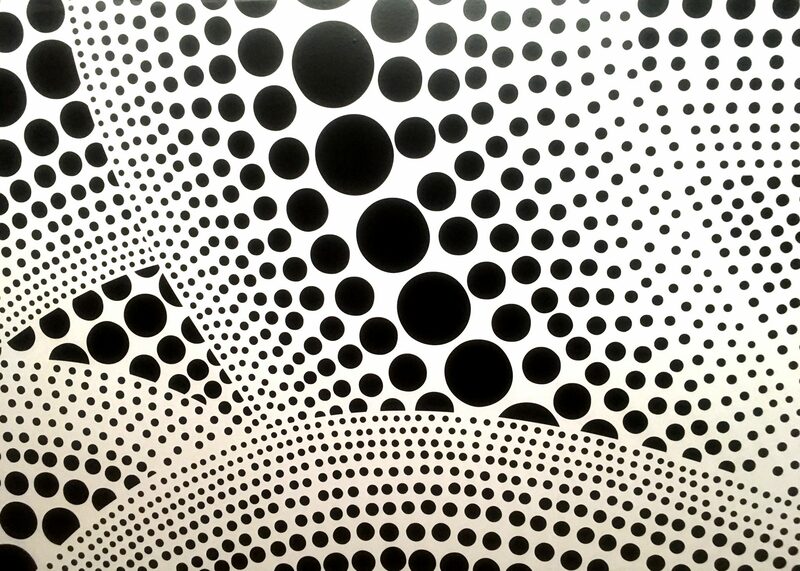 Known as the “Princess of Polka Dots,” Kusama uses patterns and mirrored environments to explore infinity. Advanced tickets to see the exhibition at the Seattle Art Museum are sold out, but hopeful art-lovers wait in line for one of the limited number of same-day tickets. Polka-dot detail from the Infinity Mirrors exhibit. 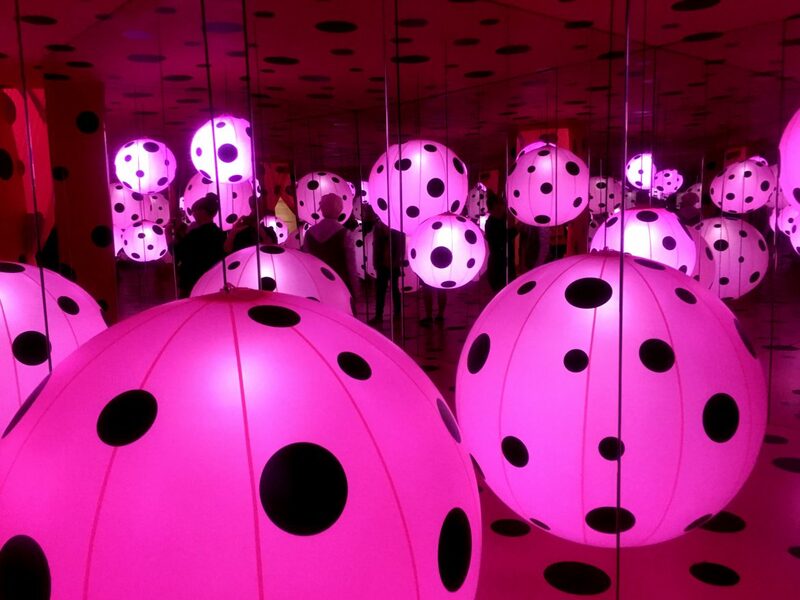 In Dots Obsession, visitors enter a mirrored room filled with various sizes of pink polka-dot balloons. Love Forever features two peepholes visitors can peer through, opening on an endlessly flickering light display. Kusama’s brightly colored, playful, reality-bending exhibition features six freestanding mirrored infinity rooms. Visitors enter two to three at a time, for a set time, so all members of the record-breaking crowds get a chance to experience her work. Bags and pamphlets must be set down in cubbies at the entrance of each room. Each immersive installation has a theme, and the gallery space surrounding the mirrored rooms contains more of Kusama’s art. Walls have been painted with one of her catch phrases, “Love forever.” Some of Kusama’s most recent paintings, a group titled “My Eternal Soul,” also have their West Coast premiere as part of the exhibit. Photography is allowed everywhere except in the infinity room All the Eternal Love I Have for the Pumpkins. 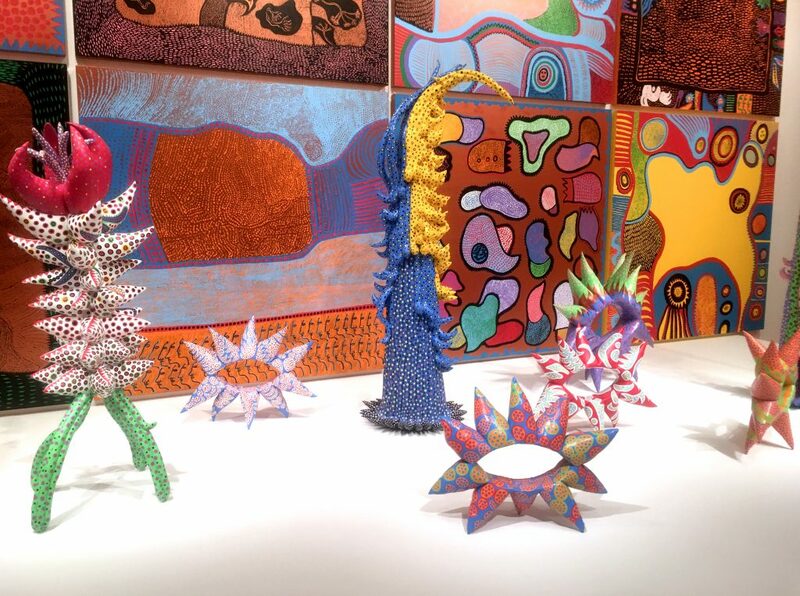 Kusama started working with stuffed fabric tubers in the 1960s as a way to cope with traumatizing experiences. As a young girl, she’d been forced by her mother to spy on her father while he was having affairs. 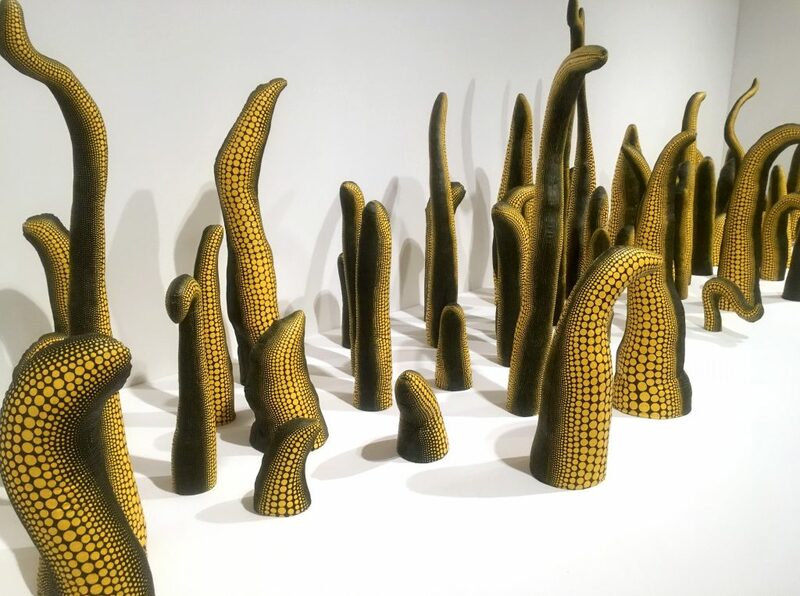 Kusama created sculptures out of everyday objects, affixing phallic fabric tubers to arm chairs, ottomans, and even a boat. She says her art therapy worked. Phalli’s Field was the first mirrored infinity room she created. The whimsical Phalli’s Field involves white stuffed fabric tubers painted with bright red polka dots. The tubers appear to be growing out of the floor like a field of mutant candy canes. 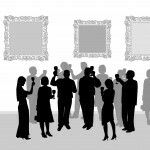 They stretch away from the viewer, endlessly reflected in the mirrored walls. 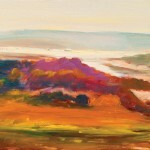 The viewer is endlessly reflected, too, which can be disorienting but can also lead to an experience of infinity. The Aftermath of Obliteration of Eternity was inspired in part by the Japanese tradition of releasing paper lanterns in honor of departed loved ones. A multitude of tiny electric lanterns are suspended at various lengths from the ceiling. After the visitors enter, the light in the lanterns fades away, leaving everyone in darkness. Eventually, the lanterns slowly turn back on in what feels like a dark, mirrored cave. This lends the piece the aura of a star-filled night. There is a strong sense of serenity. Love Forever features two peepholes visitors can peer through, opening on an endlessly flickering light display. It’s a bit like being inside a kaleidoscope filled with blinking fairy lights or neon signs. This piece could be a migraine or seizure trigger to susceptible individuals. Everyone else—surrounded by dancing patterns of colored light—smiles. 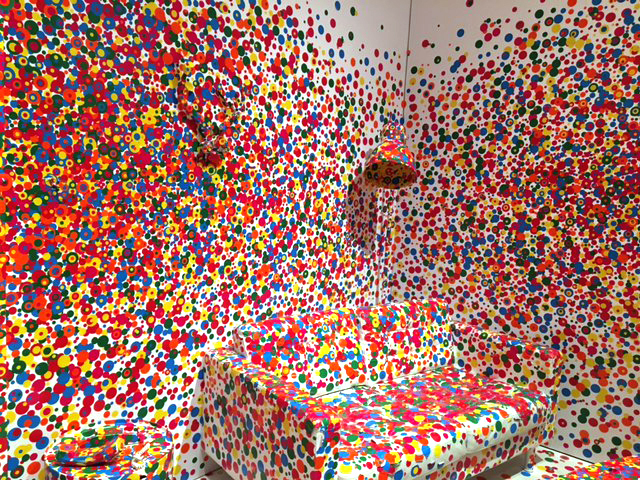 In the Obliteration Room, visitors are handed sheets of stickers containing polka dots of various sizes and colors and instructed to put them anywhere in the room. The Aftermath of Obliteration of Eternity was inspired in part by the Japanese tradition of releasing paper lanterns in honor of departed loved ones. 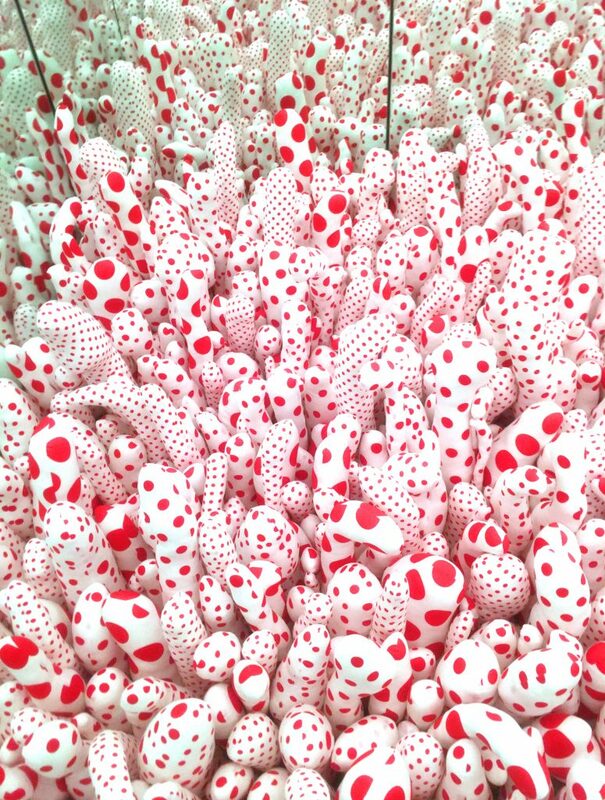 Kusama’s signature motif—polka dots—can be found throughout the exhibit. All the Eternal Love I Have for the Pumpkins is a mirrored room filled with sculpted yellow pumpkins adorned with black polka-dot patterns. All the Eternal Love I Have for the Pumpkins is a mirrored room filled with charming sculpted yellow pumpkins adorned with black polka-dot patterns. The pumpkins are lit from within, creating a fairytale atmosphere of magical discovery. 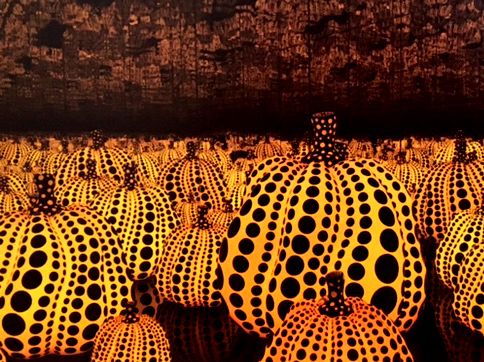 Kusama has been artistically attracted to pumpkins since childhood. “I love pumpkins because of their humorous form, warm feeling, and humanlike quality of form,” she said in an interview with Louisiana Channel. The Obliteration Room, the final part of the exhibit, is interactive. It begins in an entirely white room; the furniture and light fixtures are all white. It becomes progressively more colorful over time. Visitors are handed sheets of stickers containing polka dots of various sizes and colors and instructed to put them anywhere in the room. By the end of the exhibit, the bland whiteness is obliterated by the colored stickers, and the room becomes a piece of communal art. People place stickers randomly or create patterns in relation to previously placed stickers. The stickers are a colorful communication between Kusama and the succession of visitors that leads to an organic, constantly growing piece of art. Kusama’s “Infinity Mirrors” is a transformative, interactive art experience filled with mystery, quirky humor, and childlike wonder. 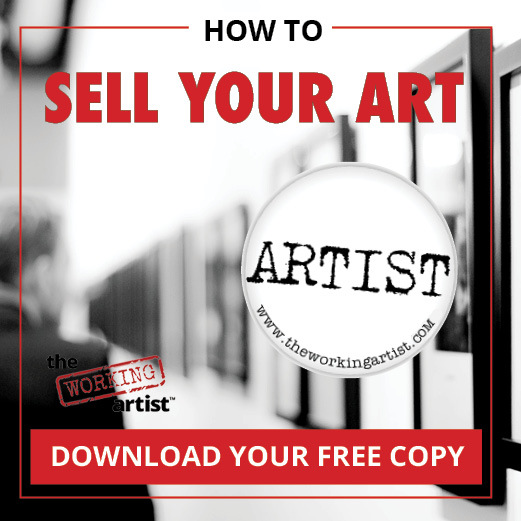 Expect to spend one to two hours going through the entire exhibit. Advanced tickets to the Seattle Art Museum exhibit are sold out, but a limited number of timed tickets are sold for same-day entry on a first-come, first-served basis. Come early, and be prepared for lines. Everyone is polite, and the wait is entirely worth it. The museum opens at 10 a.m., and a line generally starts forming around 8 a.m. Same-day tickets typically sell out by noon. 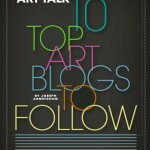 Check www.seattleartmuseum.org for more details. The whimsical Phalli’s Field involves white stuffed fabric tubers painted with bright red polka dots. The gallery space surrounding the mirrored rooms contains more of Kusama’s art. Legendary Japanese artist Yayoi Kusama’s “Infinity Mirrors” exhibition is traveling throughout North America over the next two years. 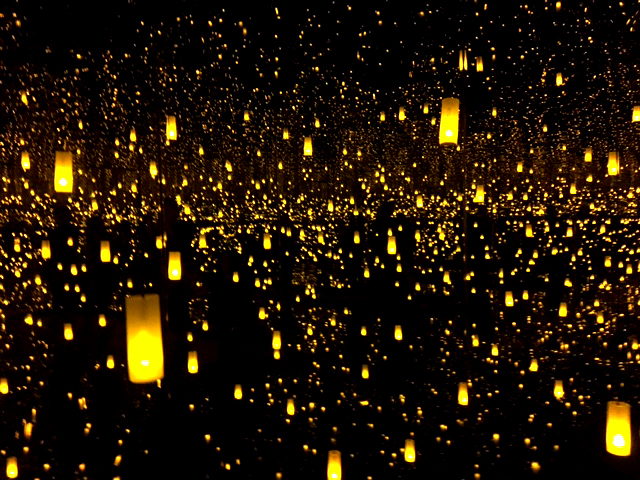 Sources: Kusama, Yayoi. 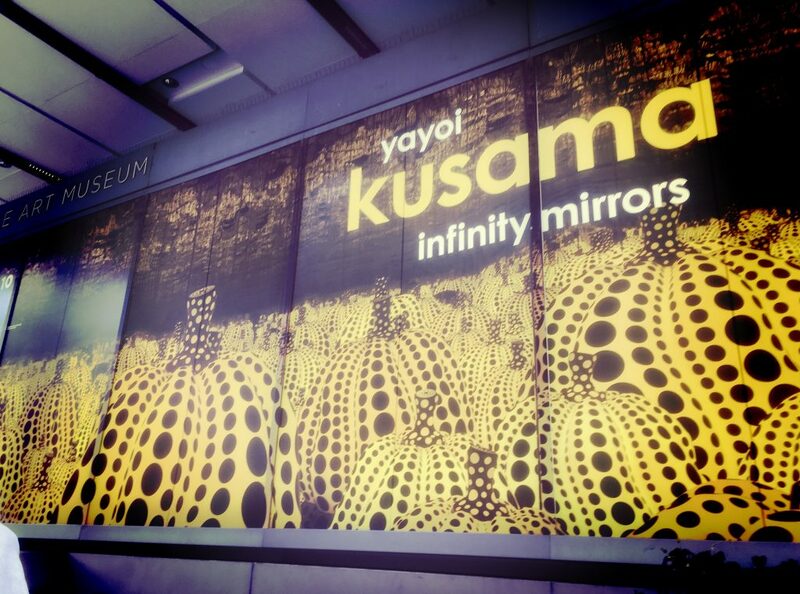 Infinity Net: The Autobiography of Yayoi Kusama. Chicago, The University of Chicago Press, 2011. Mika Yoshitake, “Infinity Mirrors: Doors or Perception,” in Yayoi Kusama Infinity Mirrors, ed. Mika Yoshitake. Washington DC, Hirschhorn Museum and Sculpture Garden and Delmonico Books • Prestel, 2017.